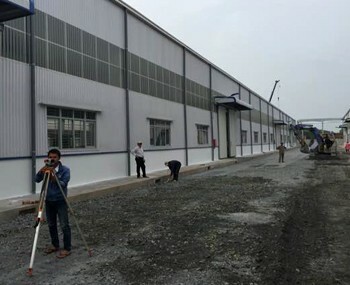 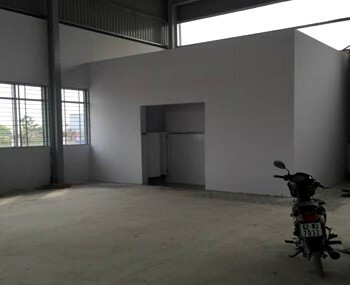 Warehouse for rent in the district 12 in Ho Chi Minh City. 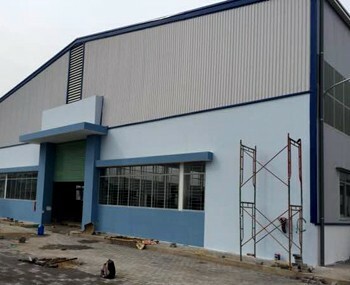 Traffic infrastructure, independent water pump stations, restroom block for office staffs, power transformer station... 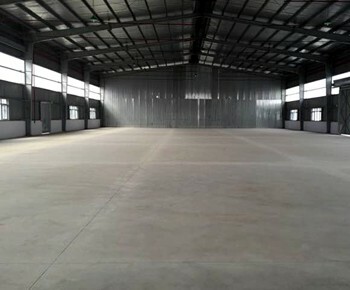 Note : build to suit space, a solution offering companies the flexibility with their requirements.